Bodywork for Liberation™ Training is about change. Change for your practice, your clients, and you. It’s a powerfully disruptive framework for our service, elevating it beyond massage—to healing. It will not teach you new techniques. It will teach you how to transform your techniques, bringing your existing skill set into a new presence that will develop not what you do, but how you do it. This training will change what you will be able to track in the treatment room. It will teach you how to respond from that awareness, realizing that it is less about your hands, and more about what you are being present to as you work. It will change your relationship to your internal sensing and show you how to tap into that sensing as your most effective tool. 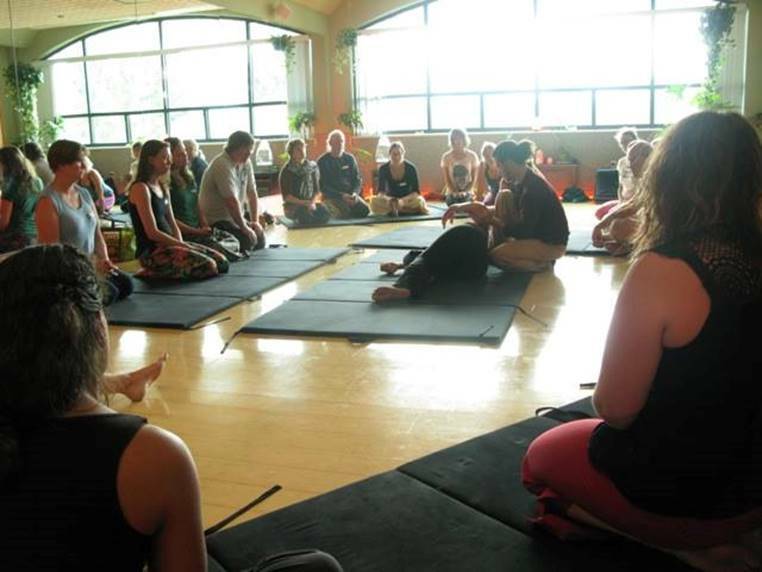 Through experiential exercises, this practitioner development class will evolve your touch. It will change the way you see your clients, the body, and the therapeutic relationship. You’ll learn all this. And so much more. A powerful, transformational framework for your clients and your practice. Benefits for your practice. And for you. How to support body-based transformation. Touch can be a vehicle for awakening. Through the use of advanced awareness practices, you can create space for presence to emerge within your client’s body. Clients experience this as a revelation—a shift in who they know themselves to be. Through this training, you can create opportunities for healing, which is different than massage. This work facilitates spiritual opening and can even accelerate work a client may do in psychotherapy. How to utilize the latest in somatic theory. 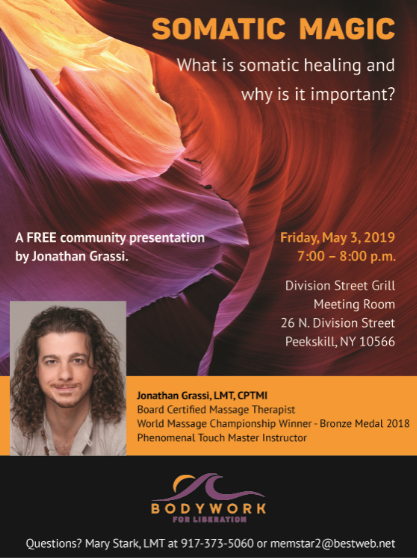 You’ll learn cutting-edge concepts, including somatic resonance, the role of implicit memory, need shock and its impact on the body, and how tissue tone (tension or looseness) is intimately connected with boundaries. The program will take a deep dive into the mystery of the body and you will learn what it is communicating. How to guide clients in learning how to receive. Guiding clients in the skill of receiving results in richer experiences for both you and your client. You’ll learn how to help clients be most fully in their body aliveness, in contact with the depth and intelligence of who they are. You’ll learn to teach clients how to prepare their nervous systems to relax and make the most of their session. And you’ll work less hard, because you and your client will be a team. How to support trauma healing. Massage therapists and clients alike can be surprised when past trauma or deep emotion emerges during a session. This training will equip you to be prepared for all that can show up on a massage table. You’ll learn essential tools to navigate trauma and help clients make sense of their experience. The program will include precautions and how to identify when a client may need to be referred to a psychotherapist. How to develop your internal sensing into your most powerful tool. You’ll learn to recognize subtle opportunities for transformation during a session and facilitate them into powerful healing experiences. By tracking your client’s nonverbal cues, you can guide the body toward an experience of safety and healing. You can use presence as tool to help clients see themselves more clearly. How to use massage as a practice to enhance your own self-development. Through our work together, you’ll become clearer about your boundaries and empowerment. You’ll discover joy in your career—providing transformative bodywork and making a greater difference in your clients’ lives. Evolve your work. Elevate your touch. Enter your email below to get a free copy of The One Essential Question, an excerpt from my upcoming book! Follow us on Facebook and get the latest BFL Training news! 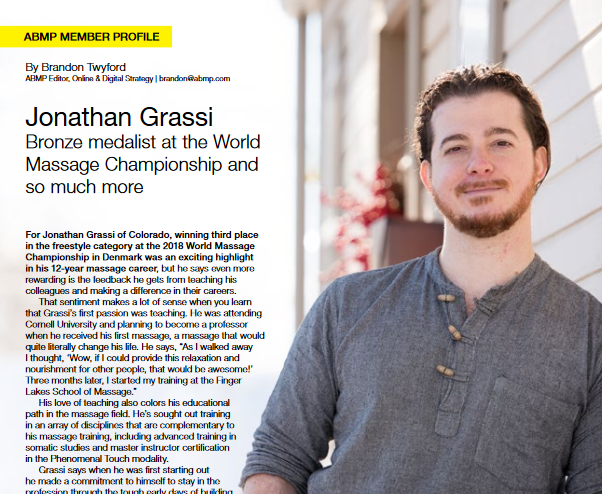 “I live in Quebec, Canada and I saw Jonathan for the first time in a video of the World Massage Championship. I immediately fell head over heels with his massage style. Fast forward a week or two and I was sitting with a group of students in Boulder, Colorado where Jonathan participated as a teacher. There Jonathan taught us a fun and intuitive lesson on boundaries. 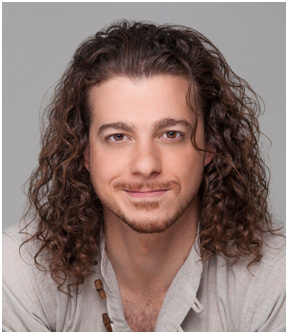 I loved the dude: zen, chill, great listener with a demonstrative teaching style. If I had to summarize what he taught me, it would be easily put into 2 words: love myself. He inspired me to take my awareness and my work to the next level. What one question will change your clients’ bodywork experience—and keep them coming back? Get your free copy of The One Essential Question, an excerpt from Jonathan’s upcoming book!